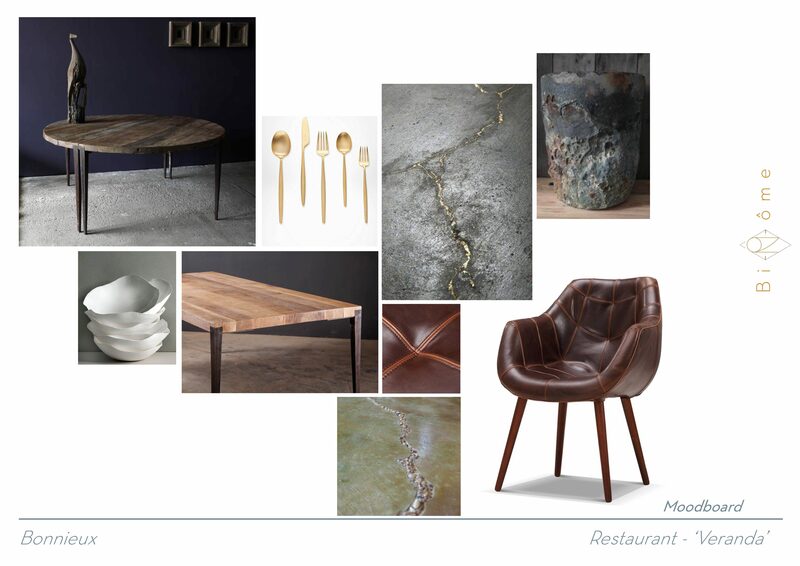 Some natural wood elements, but primarily porcelain lotus leaves dim the sunlight which, through these layers of wood and porcelain, shades the tables while letting just enough light enliven the brightened wood tables we specially provided. 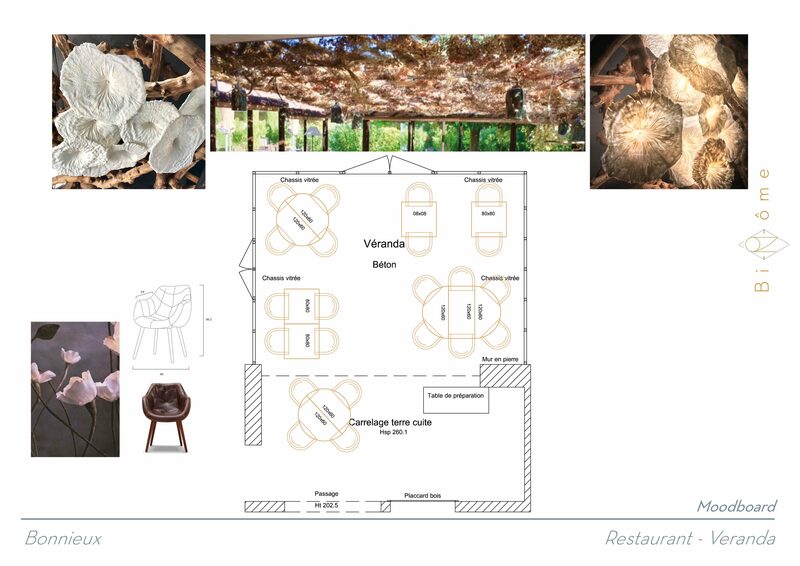 Magic is at work; huddled in specifically selected leather seats, you can savour the local flavours of Provence bathed in a soft light as if in a Cézanne painting. 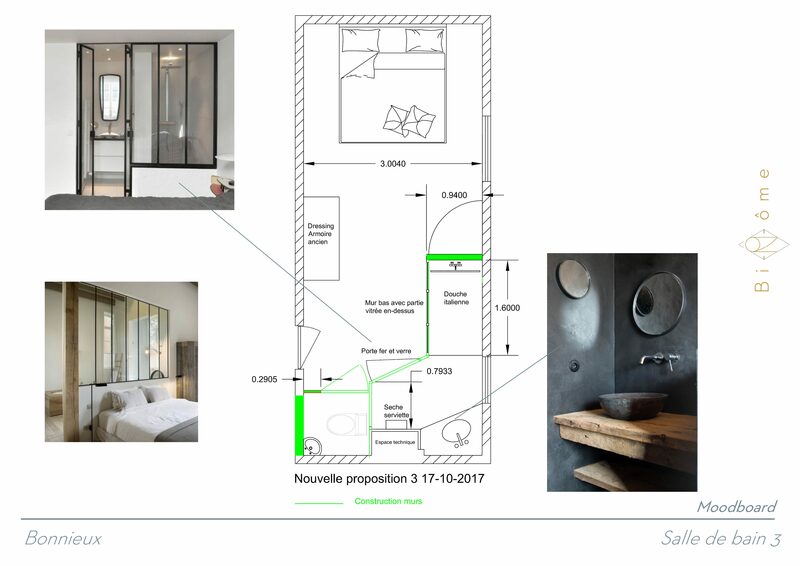 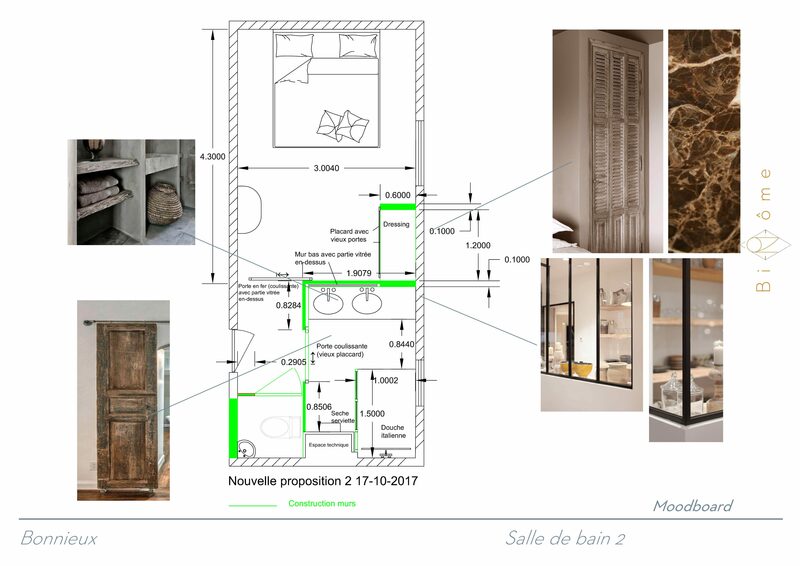 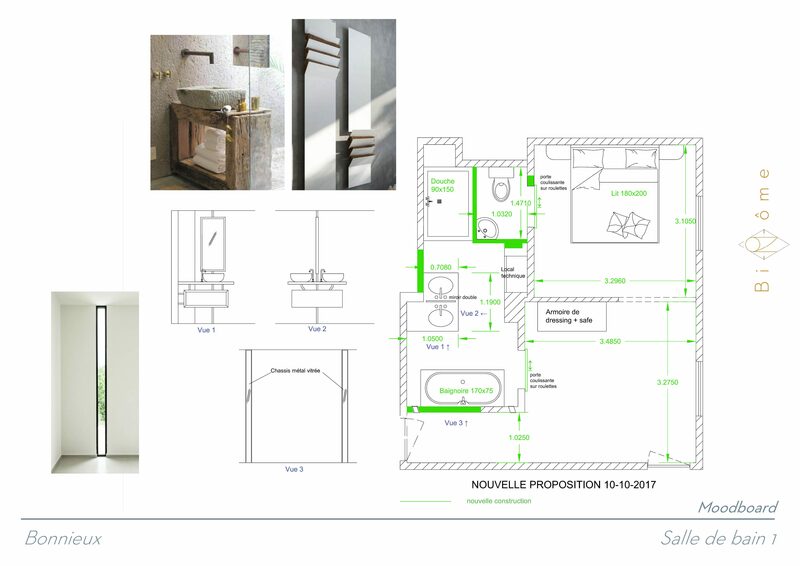 Propostition pour la rénovation des salle de bains.